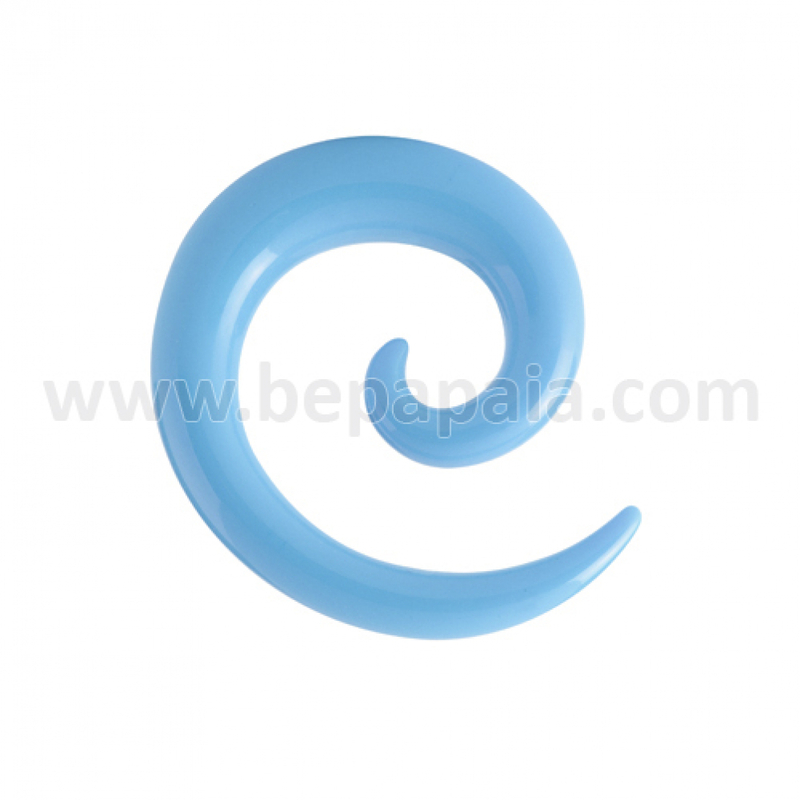 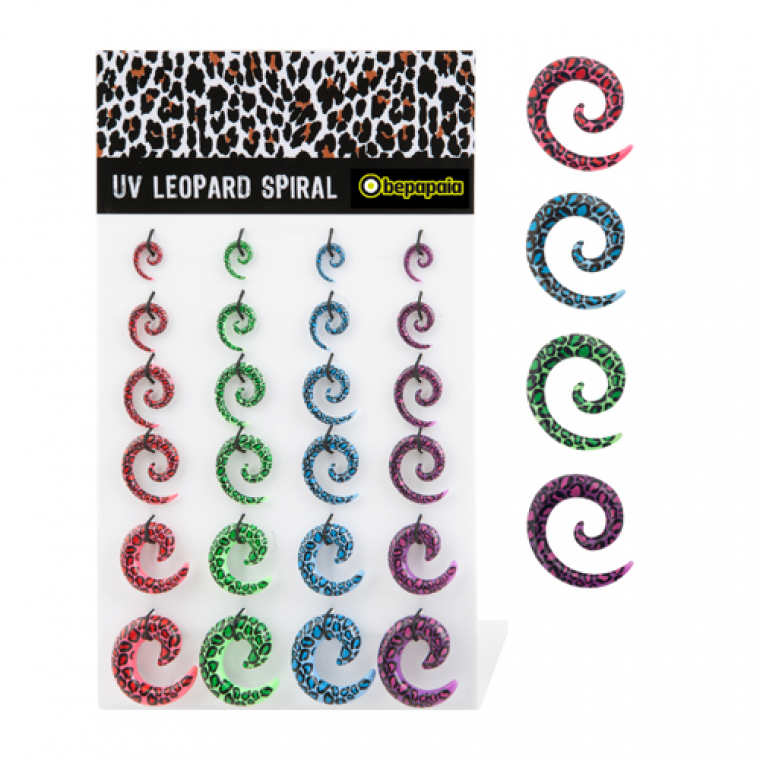 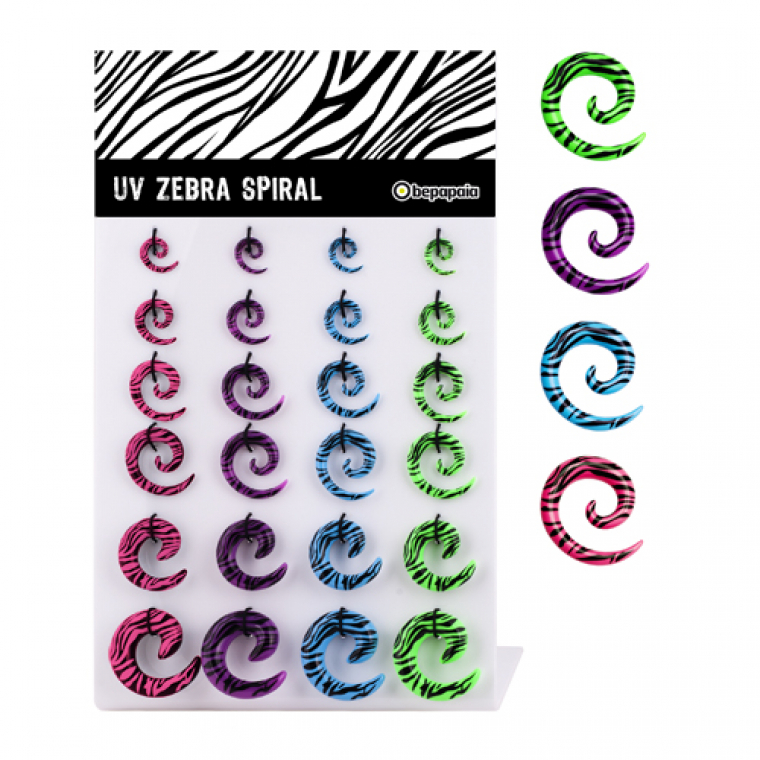 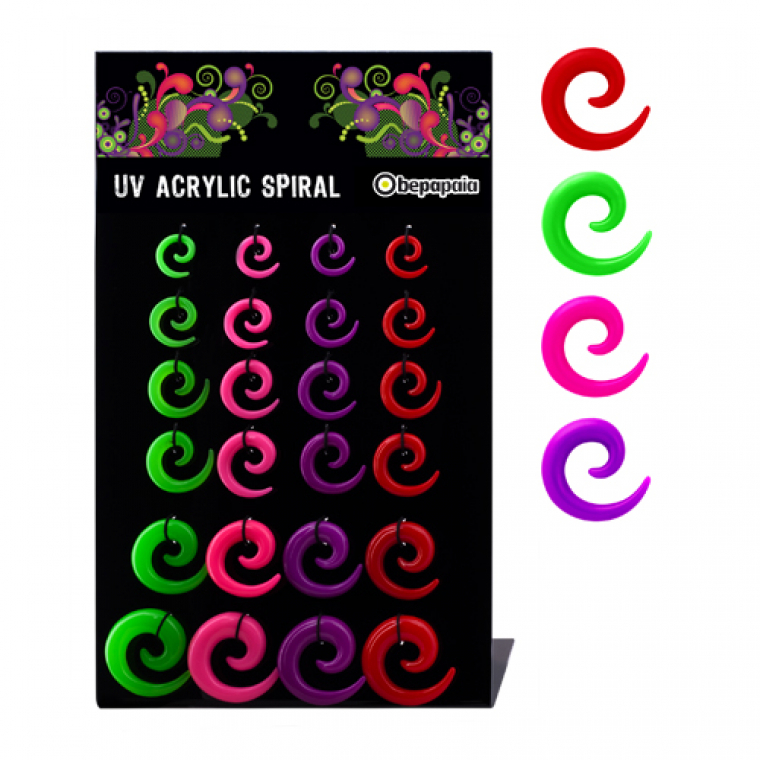 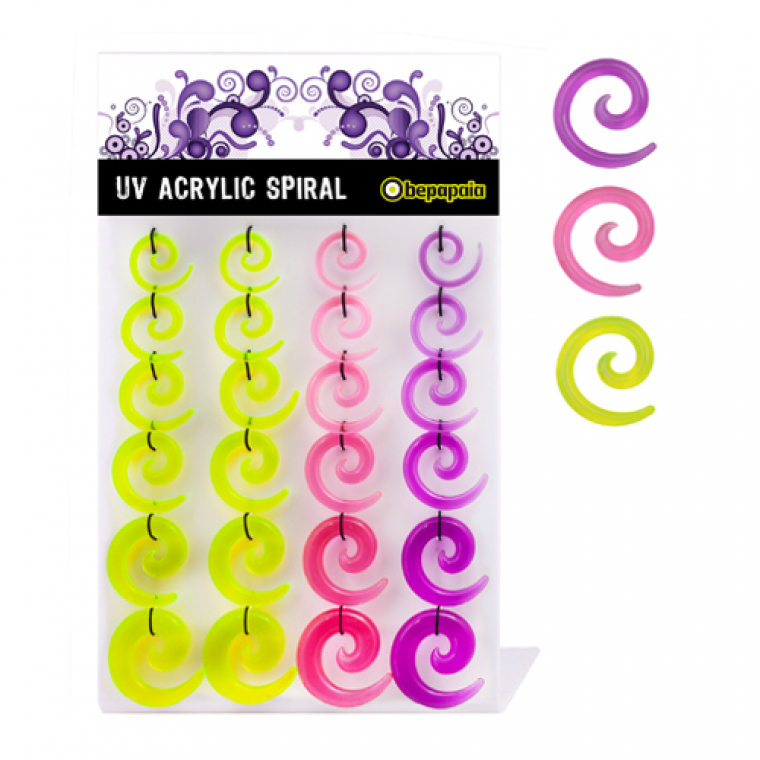 Acrylic spiral stretcher electric colours. 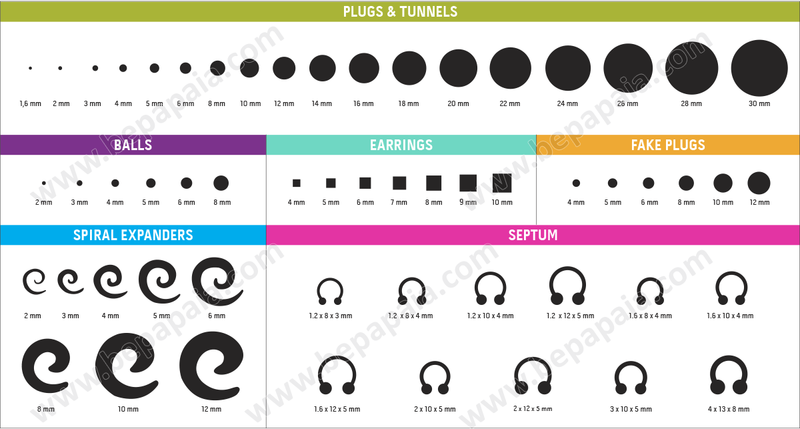 Assorted sizes 3, 4, 5, 6, 8, 10 mm. 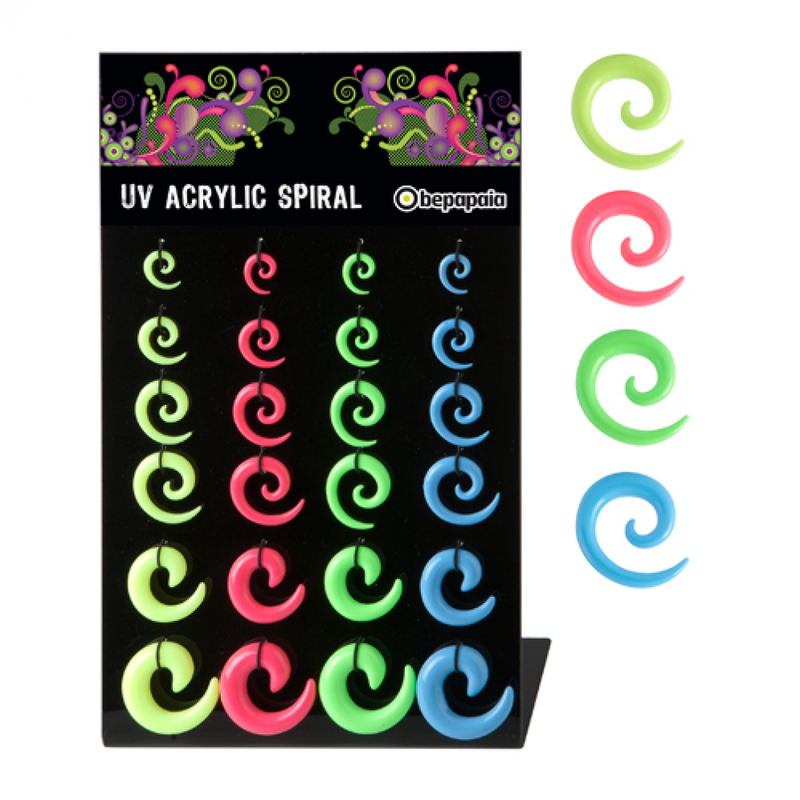 Colors: yellow, pink, green and blue. 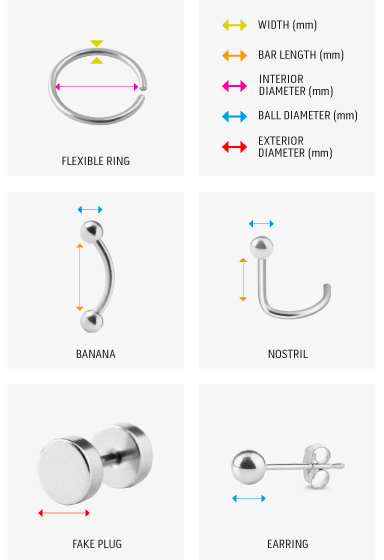 Unisex product and very Trendy! 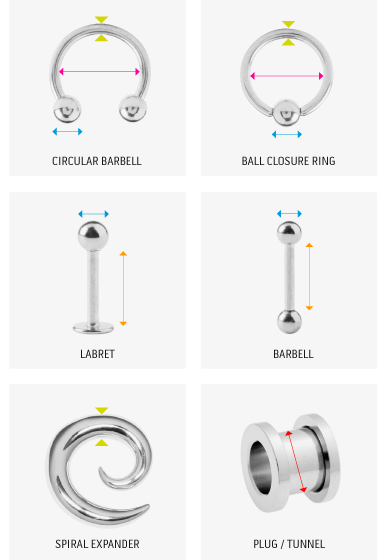 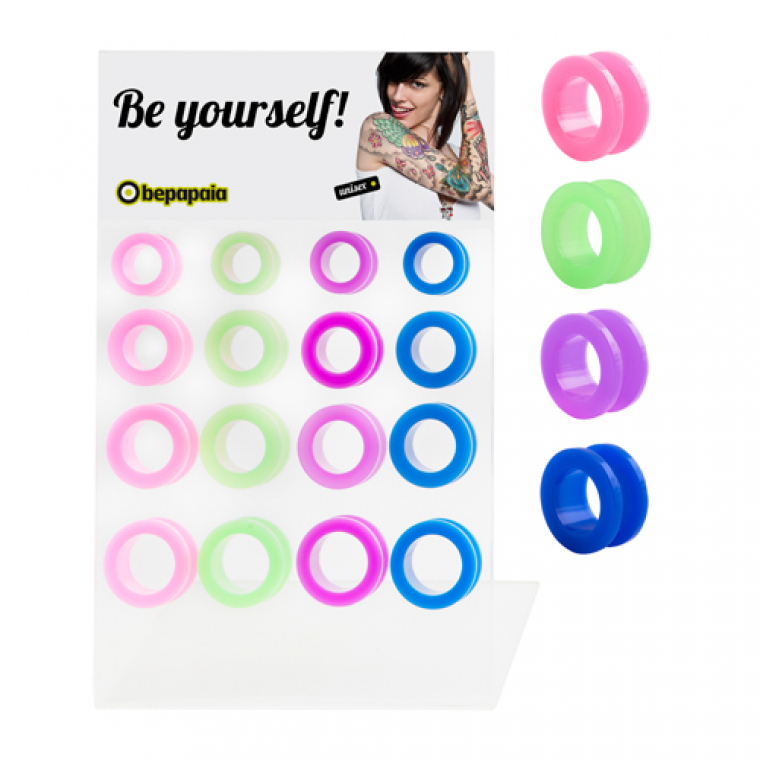 Be Neon and in Wholesale piercing.